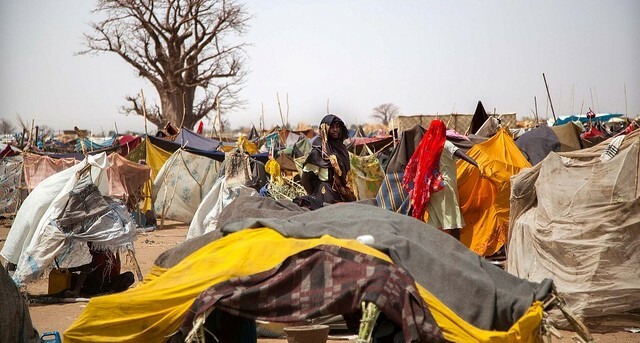 More than 8,000 newly displaced arrived at Um Baru town in North Darfur, since the Sudanese Air Force and the paramilitary Rapid Support Forces (RSF) began their attacks on the area almost two weeks ago. Zamzam camp, near El Fasher, capital of North Darfur, currently hosts 23,000 newly displaced. In the area south of El Fasher, at least seven villages were plundered on Tuesday. 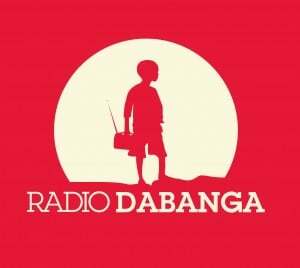 Mohamed Ahmed Minawi, independent MP for Um Baru and Karnoi localities, told Dabanga that more than 8,000 villagers who fled Abu Gamra, Abu Leha, Gerbura, Muski, Salam Aleik, and Deldel, have sought refuge near the Um Baru Unamid base. “They are living in conditions that can be described as more than dire, without shelter, water, food, or covers, in the bracing cold”. An elder of the Zamzam camp, south of El Fasher, reported to Dabanga that an estimated 23,000 have sought refuge at the camp since 1 January. “They are living in groups in and near the camptrying to survive without food, covers, or medicines in the cold”. In the area south of El Fasher, RSF troops in more than 20 vehicles, and others riding camels and horses raided the villages of Abu Zerega, Um Gaygo, Um Liyuna, Zagalona, Hillet Yagoub Khater Arabi, Tamat Diheish, and Deim Silik on Tuesday afternoon, a fleeing resident of Um Liyuna told Dabanga. “In our village, Eisa Shumu Nagouri was shot dead. They pillaged our houses, and took all our livestock, consisting of 2,000 sheep, 700 cows, 180 camels, and dozens of donkeys and horses,” he said. 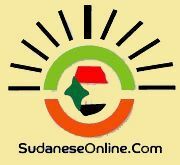 He demanded from the Sudanese authorities to “halt the abuses and excesses of these militias”.